Nearly all services delivered through the Developmental Disabilities Administration (DDA) are through a federal Home & Community Based Services (HCBS) waiver. They’re called waivers because they waive the option to receive services in an institutional setting, choosing instead to receive the same or similar services in their own home and community. DDA has five different waivers, each with its own set of services and funding limits. Click here to learn the steps toward determining eligibility for one of the following waivers. For children and adults living in the family home. 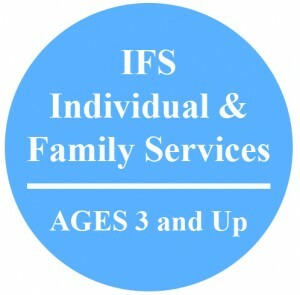 Services include: Assistive Technology, Respite, Skilled Nursing, Behavior Support & Consultation, Environmental & Vehicle Modifications, Specialized Medical Equipment/Supplies, OT/OT, Speech, Hearing & Language Services, Staff/Family Consultation & Training, Transportation, Peer Mentoring, Person-Centered Planning Facilitation, Supported Parenting, and Community Engagement. 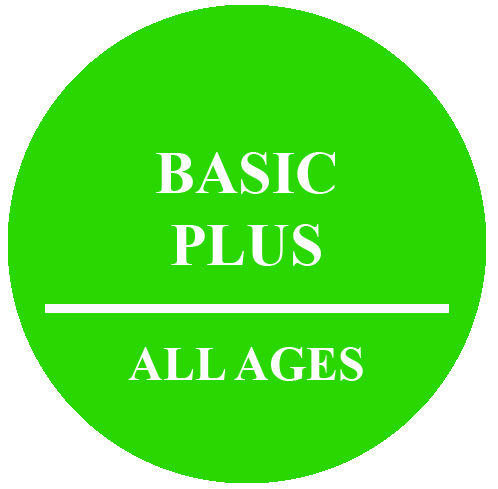 Annual funding levels are based on assessed need: $1,200, $1,800, $2,400, $3,600. For children and adults living in the family home or other community-based setting (such as Adult Family Homes), and whose ability to continue being supported in that setting is at risk without additional services. Services include: Personal Care, Respite, Skilled Nursing, Behavior Support, Adult Dental Services (Age 21+), Environmental Accessibility Adaptations, Specialized Medical Equipment/Supplies, OT/OT, Specialized Psychiatric Services, Staff/Family Consultation & Training, Transportation, Supported Employment, and Community Access. For children (ages 8-20) living in the family home who are at risk of out-of-home placement due to the intensity of their behavioral challenges. 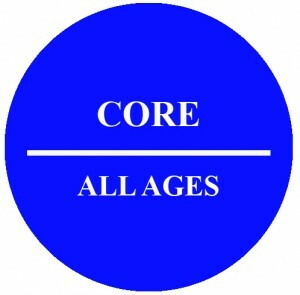 Services include: positive behavior support and team based planning that builds upon strengths and works toward outcomes driven by the family. Each child’s team includes family, friends, providers, school staff, and others. 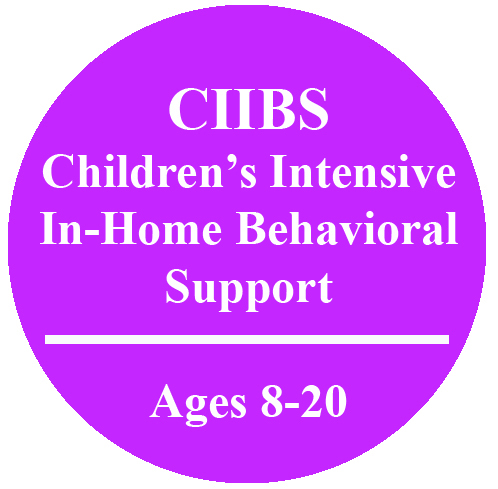 The family partners with a behavior specialist to create and follow a positive behavior support plan that fits the whole family. Other services include respite, assistive technology, and therapeutic equipment and supplies. 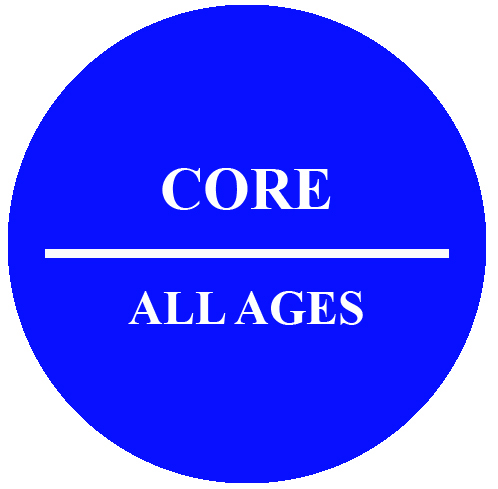 For adults who need 24-hour on-site awake staff supervision and therapies to maintain their own and community safety. 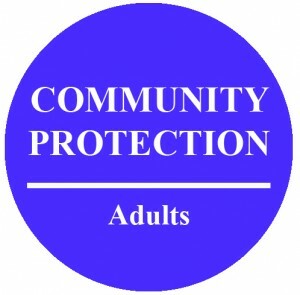 The goal of the Community Protection program is to provide a structured, therapeutic environment for persons with community protection issues in order for them to live safely and successfully in the community while minimizing the risk to public safety. Community Protection services include Supported Living (Residential) Services, Supported Employment, Pre-vocational, Behavior Support and Consultation.